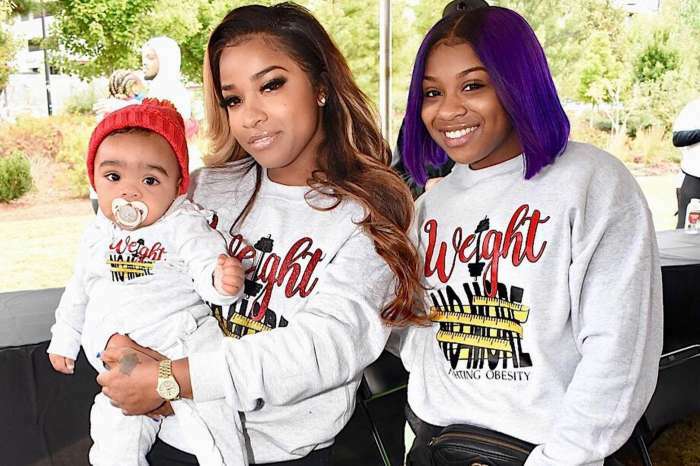 Toya Wright recently gushed over her two daughters with her latest post on social media. She took Reign Rushing to see her sister on set. 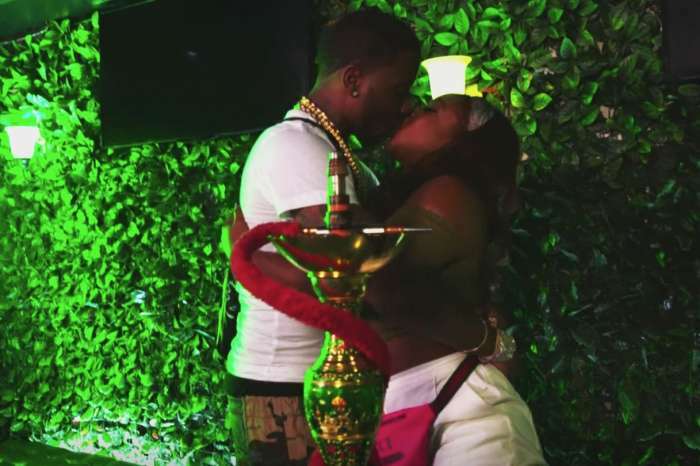 Toya recently praised Reginae Carter on Instagram, letting her fans and followers know that she’s working on her very first leading role. ‘I’m so proud of my baby!!! Her first leading role. ??? Baby girl your future is so bright. 1st announcement more to come. #proudmama cc: @bysbtalent @sperryparkceo,’ Toya captioned her post. 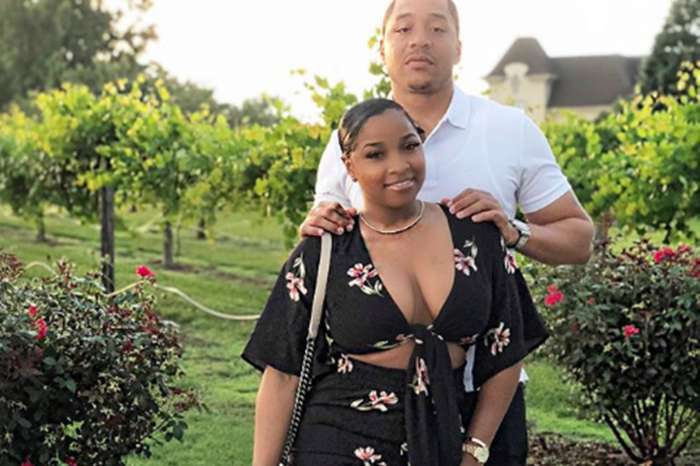 Toya’s followers congratulated Reginae for her accomplishments and Toya for the great daughter that she raised together with her dad, Lil Wayne. ‘I Took @reign_beaux to see her sister on set today. I’m so proud of my little actress @colormenae. She’s doing great guys! #proudmama’ Toya captioned her post.